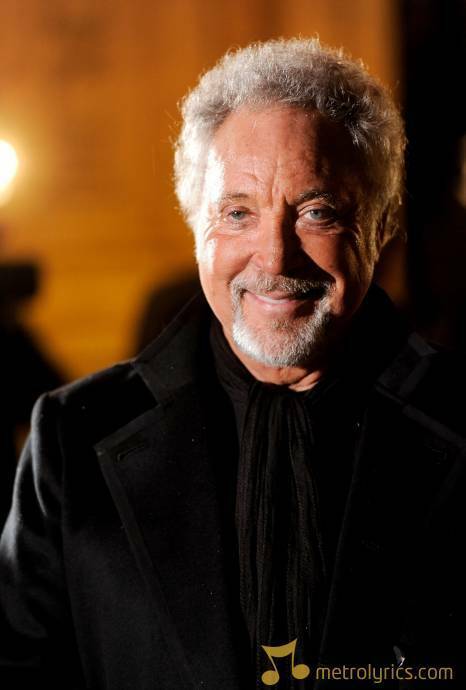 Tuesday 16 August at Gandia, Plaza Del Puerto, Valencia, the infamous Sir Tom Jones Live. The Boy From Nowhere, well actually he is from Pontypridd in the South Wales Valleys, and he made his mark into the music world looking like the character Tom Jones, with a black pony tail and wiggled his way to stardom. He had such a powerful voice that everyone thought he was black, and anyone lucky enough to have seen him live Wow!! Resposible for many a woman throughing her knickers off, he certainly has something. Now you can see him live in Spain.